Increasing Complexity or Compounding Value? 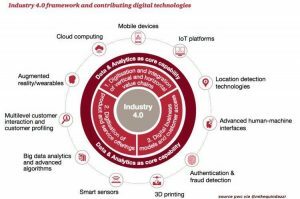 Referring to the above diagram, we can see that reaching the status of Industry 4.0 will take some work. Some organizations view this process as dreaded change while others embrace it as the greenfield they want and need to be in. The approach is sometimes viewed with various lenses, as in IT or OT facets vs. a top down strategic view first. Strategic value will be derived by understanding and implementing components of the Industry 4.0 framework in a disciplined and structured way. If you look at your current data strategy as “fine” you may miss the objective of moving to Industry 4.0! If we look at the various technologies in the mix, we can see how easy it can be for some of these to be brought into the IT or OT groups for analysis and consideration by simply adding incremental features to existing outputs. We must consider the entire technology stack and all of the issues relating to the strategic value of the initiative in support of reaching Industry 4.0 status. Referring to the diagram again, you can see that there are 3 distinctive digitization and integration strategies to consider (this means getting it right and implementing successfully) to reach Industry 4.0. Each section of the digitization strategy has several considerations including architecture and then developing working models or PoC’s. 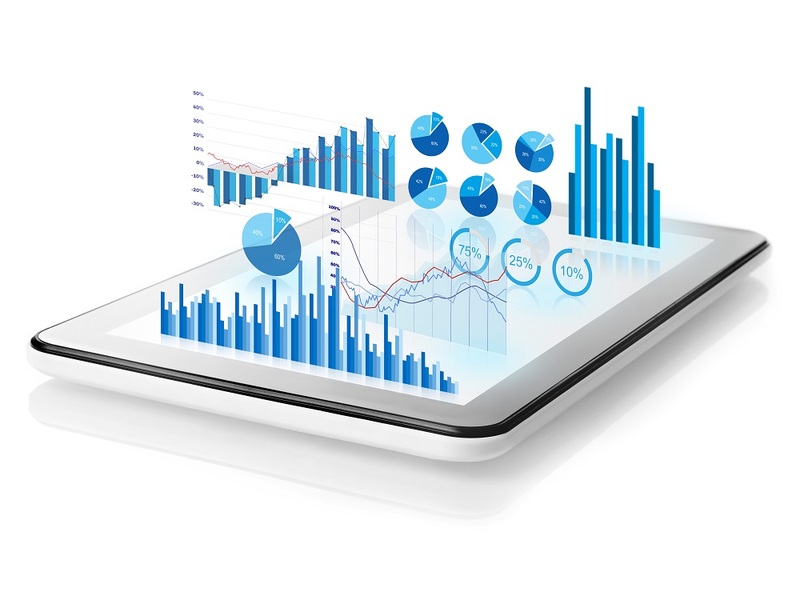 A lot of these concerns are built out and can be worked out in the architectural design, but what is more important first is your data strategy. The goal is to know where you are in terms of data integrity and “digital readiness” which is the capacity to move forward with structured purpose. If we can model the path from where you are to where you can be, that can facilitate progress easily enough. The challenge is knowing what the potential strategic differentiation options are for your operation. Starting with an understanding of the possibilities across a few manufacturing operations and where those companies are being successful, can help in prioritizing and starting to move along the Industry 4.0 roadmap. One example is the use of data in forming new value by utilizing predictive analytics. Structuring data from sensors and using historical data such as MTBF can be used to predict when maintenance for shop machines will actually fail. This saves in resources across the entire organization. Another example is for connected products on customer’s premises. By connecting to a product, we can tell when the customer may need service, parts or supplies long before they do. This minimized interruptions, downtime and also provides for unique customer experiences and marketing insights, product features etc. We are running a Seminar in our local market to help manufacturer’s get a glimpse into what is possible with predictive analytics in preventive maintenance and connected services. This event is December 7th in Milton at 3Open Labs/ IoTFoundry within Halton Region, in the Centre of The Technology Corridor between Waterloo and Toronto. To see the agenda and registration link, see the Eventbrite Link Here.